In the readers lounge with 24hrmom we welcome Author Lucinda Cross, Business Midwife of entitled book ,"Coporate Mom Dropouts". 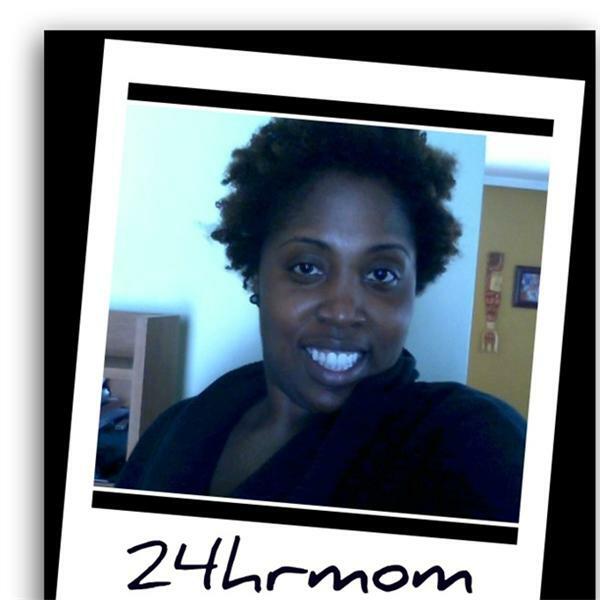 A 24hrmom herself, Lucinda Cross has developed a system to empower mothers in our communities to balance energy, mangaged time and work on our gifts and talents. Lucinda talks to 24hrmom about the power of moms, our needs, and how we must know that we are more than just a mom. She will also will discuss her new movement called Operation M.I.A 'Million" Moms in Action. You don't want to miss this show.